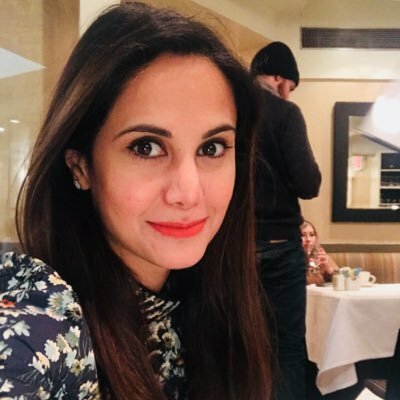 Sarah Sikandar is a Pakistani-American journalist based in Los Angeles. She's a graduate of Columbia School of Journalism. She can be reached at [email protected] Follow her on Twitter @SikandarSarah.